Hello Friends! Let’s start off the week with a newly released FREE PATTERN, shall we? 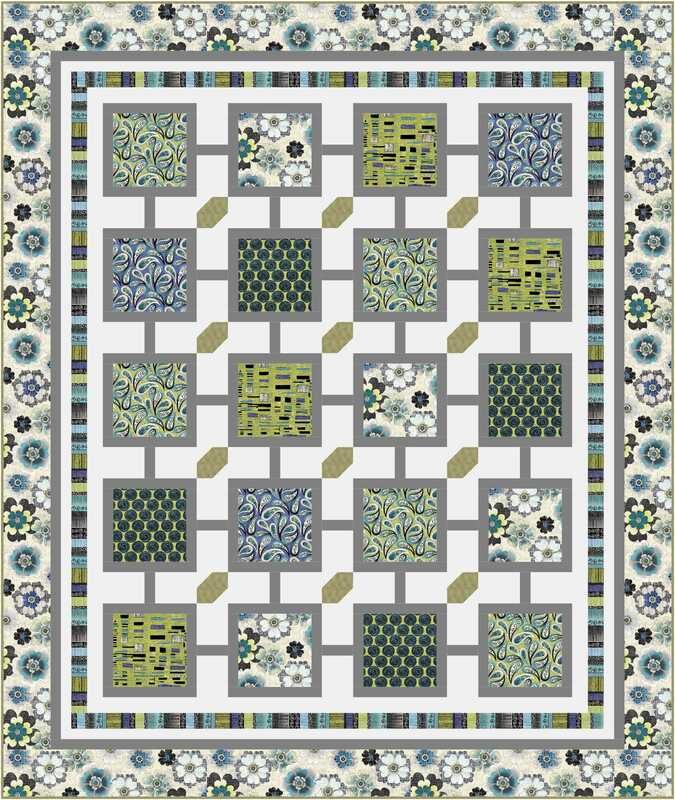 I am excited to share with you my Silver Lining pattern, designed with Benartex’s Urban Oasis fabric collection. Click here to view the full fabric range. I like that the floral prints in Urban Oasis have a metropolitan and contemporary feel to them. It was tremendous fun playing with the fabrics. 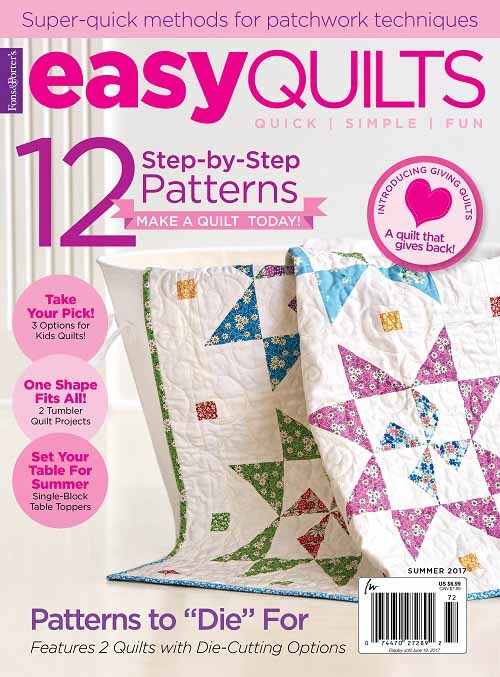 Click here to download the pattern instructions in pdf format. Thanks for stopping by. I hope you will enjoy making the quilt. I will chat with you again tomorrow! Hugs to you all. 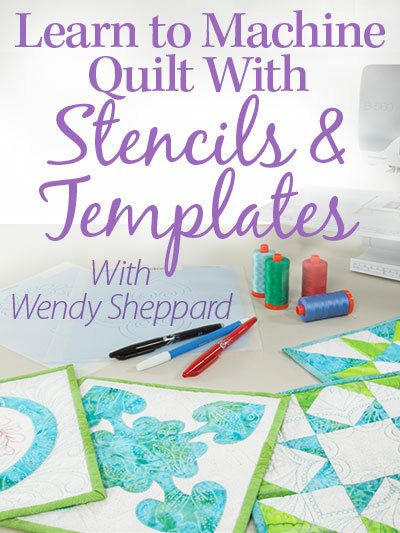 This entry was posted in Quilt Pattern, Quilting and tagged Benartex Urban Oasis, Free Quilt Pattern, Wendy Sheppard Designs. Bookmark the permalink. thanks for sharing all these wonderful patterns. Beautiful fabric line and love the pattern! Great pattern. This is perfect for my husband. 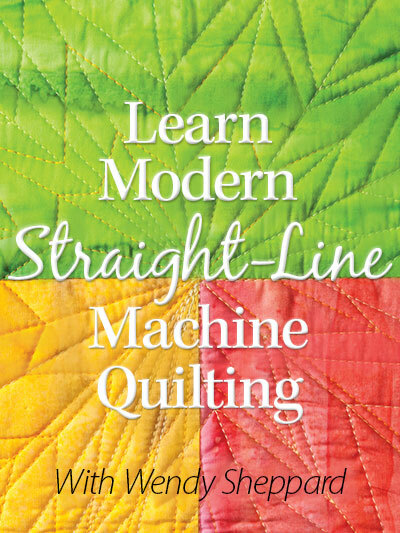 We saw one similar to this in a quilt shop while on vacation last June. It was done in batiks and my husband really liked it. Thanks Wendy!! PS…it is already printed. This is a fun modern pattern. Beautiful work! 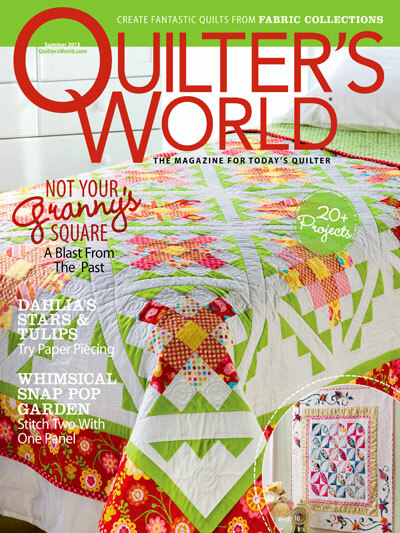 That is a really pretty quilt. 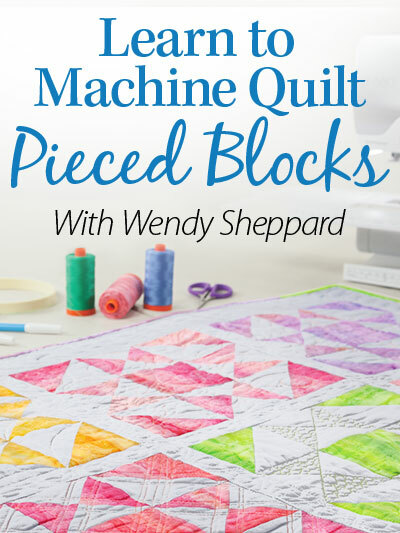 The fabrics are gorgeous and I love the feel of the quilt. 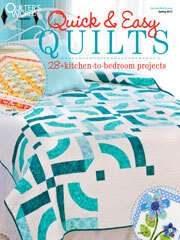 I can’t wait to see how you will quilt it. I love and treasure traditional quilts and scrappy quilts but this quilt is absolutely stunning and beautiful…I love the contemporary look and sophistication..I think it would look fantastic on my bedroom wall after I finally get it painted in the vintage blue color I have chosen…the fabrics and your pattern are gorgeous! I cannot seem to download this Silver Lining Pattern. Help?